Martin Haake is an award winning artist and illustrator. 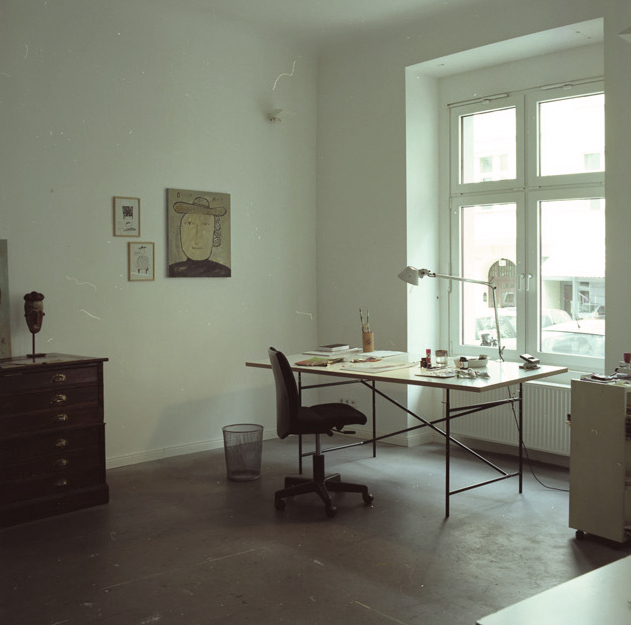 After several years as a freelance artist in Hamburg and London he is currently living and working in Berlin, Germany. Martin’s work has received numerous international awards, among them, the coveted Yellow Pencil from the British Art Director’s Club D&AD and two prestiges silver awards from the German Art Director’s Club. His work is included in major international art projects around the globe. Martin’s work is influenced by the surrealists and DADA artists of the last century, outsider artists as well as children’s book illustrations of the 1950’s. His first picture book City Atlas was published in 2016 and has been translated into 15 languages. Yahoo, Washington Post, The Times, Bacardi, The Guardian, Orange, Daimler Chrysler, Plansponsor, SZ Magazin, Shangri-La Hotel Hongkong, DIE ZEIT.